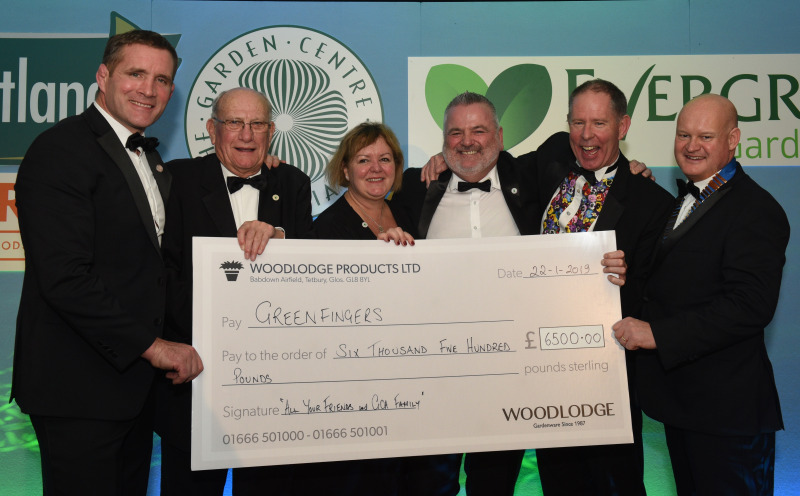 Retail members of the Garden Centre Association (GCA) were crowned the winners after an afternoon of horse racing and helping to raise £6,500 for Greenfingers. Teams competed for the Greenfingers Challenge Cup during an afternoon of ‘orse racin’ to mark the start of the GCA annual conference, which saw the The Pansies team, made up of garden centre staff, take the crown. Ian Flounders from Woodlodge Products, who captained The Cabbages team, which is made up of garden centre suppliers, said: “For this year’s Greenfingers Challenge Cup our teams competed against each other in a variety of horse races, taking on the roles of jockeys, trainers and owners. Greenfingers was launched in November 1998 by a group of volunteers drawn from all sectors of the gardening industry. It supports children who use hospices around the UK, along with their families, by creating outdoor spaces for them to enjoy with family, friends and siblings, whether through play and fun or therapeutic rest and relaxation. To date it has created 55 gardens and outdoor spaces in hospices around the country.